SIGNIFICANCE: Built to accommodate the baby boomers and the children in the newly developed Housing Commission Estates in east Hamilton. Locally significant as an example of the ubiquitous standard design. This building has local significance for its architectural interest as a 1950s structure using new materials (concrete blocks) and a standard design, and for its historical associations with the development of primary education in the Hamilton district which began with the formation of the Grange township in the 1850s, and for its associations with the opening of Housing Commission of Victoria areas (Kokoda Avenue) in Hamilton a century later. The need for a new primary school in the town was created by the development of the Housing Commission area adjacent to the Hamilton Golf Links. A school was established in September 1957 on the east side of the town on land originally owned by the Church of England. 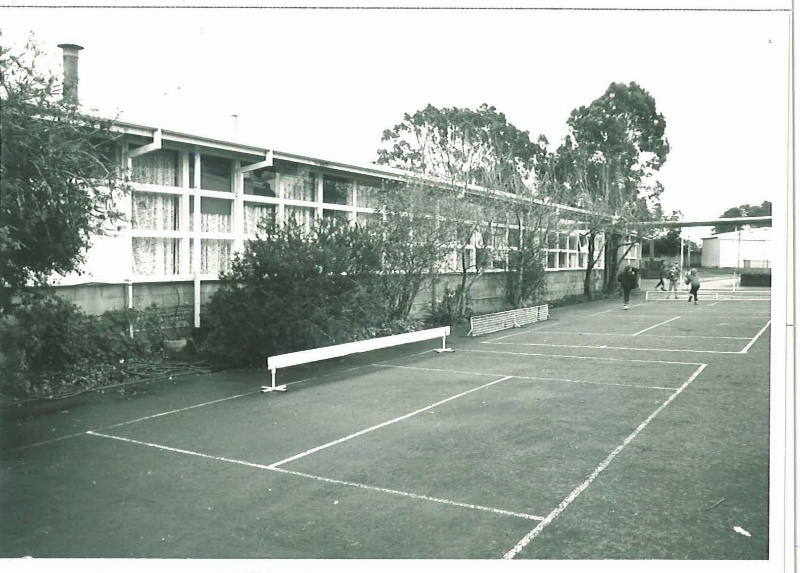 Increased enrolments led to later additions to the original building of cement blocks. (i) The building is significantly intact and in excellent condition. i Garden, Don, Hamilton, p 239; Vision and Realisation, vol II, p 126.